The European Lubricating Grease Institute and publisher of the Eurogrease Magazine respects the privacy of all subscribers and readers. We do request your contact details: company, representative and electronic address to verify that you are qualified recipient of Eurogrease Magazine. 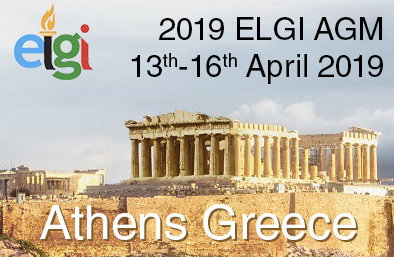 Qualified recipients are active members of the ELGI and others such as honorary members, institutes, colleges, universities and others in the lubricants industry. Subscribers’ information, including addresses, email, telephone, fax and other contact information, is used exclusively to communicate news and information from ELGI to subscribers. No personal information, including email addresses, is given, exchanged, sold or rented to any outside organization for any commercial purpose.